I am a diaper snob. There, I said it. I have four kids, and I have used one brand of diapers since my ten year old was a newborn. To be completely honest, when I received the campaign to work with Sam’s Club and Simply Right baby care, I was incredibly hesitant because this would mean that I truly had to give another brand of diapers a try. I wasn’t sure I was ready for this change, but my daughter is at an awkward in-between size where the size 3 of her current diapers of the other name brand were getting too small, but the size 4 were too big. I started to think about why I used name brand diapers for all of my kids, and the reason I came up with was because my sister-in law did. 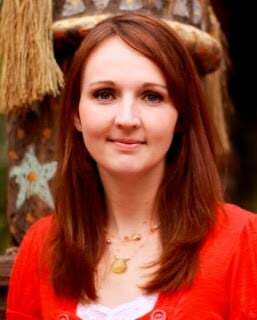 She had a baby 9 months before me, so it was natural to just follow what she did. 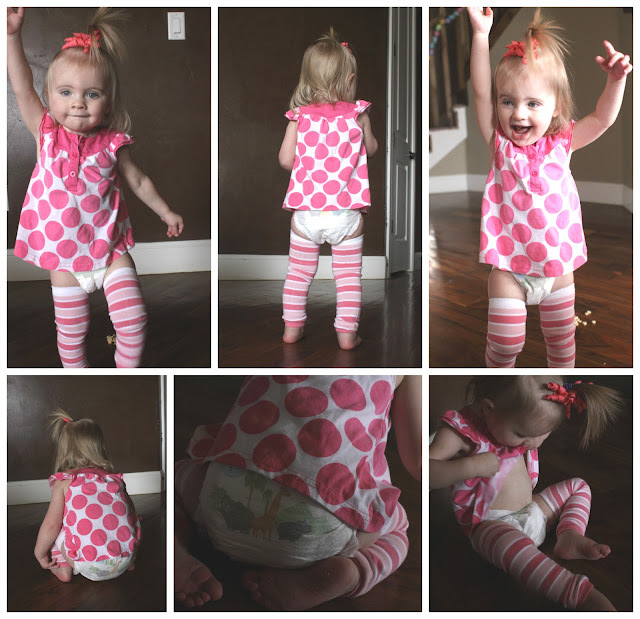 I decided to set out and try something new and compare what I was so used to with Simply Right baby care diapers and wipes. The SIMPLY RIGHT™ baby wipes impressed me equally as much as the diapers. I think they are as good as brand name wipes. They are very sturdy and give a great clean-up. I find that other messes, like dirty hands and faces clean up better with the soft quilted texture of the SIMPLY RIGHT™ baby wipes. Plus, they are gentle and safe for my baby so and helps protect her skin. Did you know that not only are SIMPLY RIGHT™ baby products a great quality product, but they are also an excellent value! 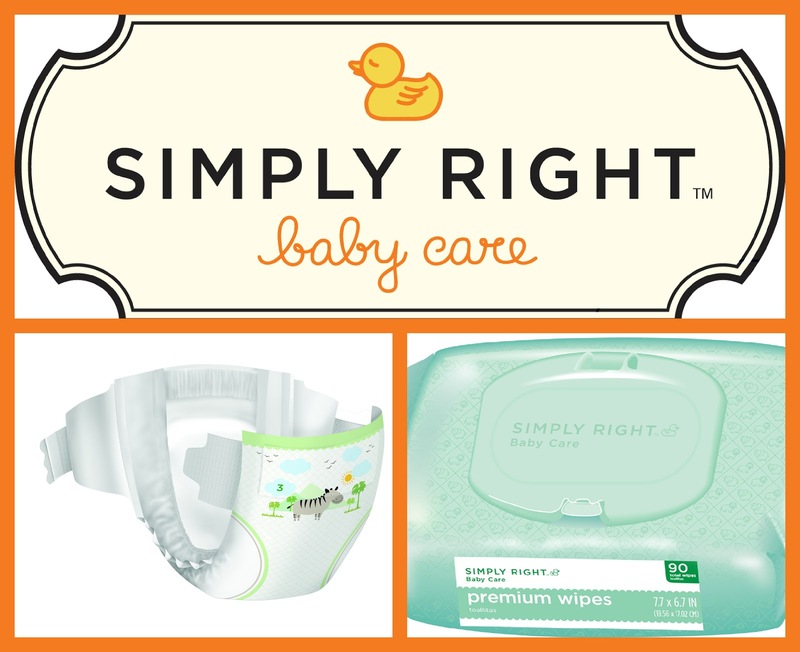 Members saved up to $392/year purchasing these SIMPLY RIGHT™ baby products. I could do A LOT with $392! I just recently moved into a new house, so I would use the money I save to organize my home! Life can be challenging with a growing family, but SIMPLY RIGHT™ Baby products’ great value and extraordinary quality give you one less thing to worry about in the care of your baby. It doesn’t get better than that! Previous Post: I am bad and that’s good. I will never be good and that’s not bad. Next Post: Giggly Gumdrops Kitchen Label Vinyl Giveaway!